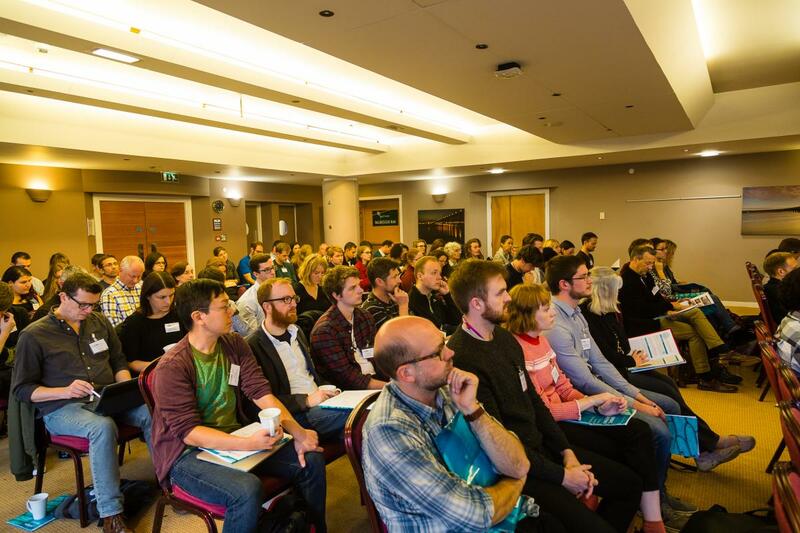 The EASTBIO Symposium 2019 with a focus on Bioscience research will be held at the University of Dundee, Dalhousie Building, on 13-14 June 2019. The event will be attended by all three student cohorts and their supervisors, the EASTBIO Advisory Board and selected guest speakers. Registration for the Symposium is now open (students only)! If you are a supervisor or a guest speaker, please sign up here. Accommodation is booked for all confirmed delegates (students and supervisors) at the West Park Conference Centre. The Symposium dinner and Ceilidh dance will be held at the Best Western Queens Hotel in Dundee. More details will be circulated shortly. The programme will be organised by student reps from the second and first year of their PhD studies, with the support and guidance of the host partner institution and the EASTBIO administrative team.